This prize seeks to recognise governments, non-governmental organisations and individuals that embrace ICT as pedagogical ally to make learning more effective. 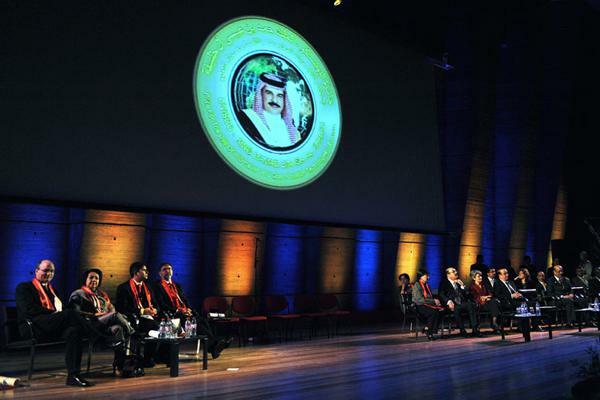 Earlier this week, Singapore has been awarded the UNESCO King Hamad Bin Isa Al-Khalifa Prize for the use of Information and Communication technologies (ICTs) in education. This award is given in recognition of innovations in teaching and learning methods that leverage technology to better educational outcomes. This prize seeks to recognise governments, non-governmental organisations and individuals that embrace ICT as pedagogical ally to make learning more effective. Ministry of Education (MOE) was conferred with this award for the project – Open Source Physics at Singapore (OSP@SG). OSP@SG assist teachers in the aspect of experiential learning by bringing in real world elements into the classroom environment. Interactive tools are integrated into the education process to aid visualisation. Embedded in this project is also a function for mathematical modelling, where students’ ideas can be modelled and compared with real life and simulated data. Resources developed under this programme are open-source which thus gives both teachers and students the liberty and freedom to collaborate and share ICT resources for teaching and learning physics more efficiently and easily. In addition, the modelling tools available are free and accessible across world borders so that all students can get to share their inputs for the project and complement it in their learning process so to make it an enjoyable one. Since 2012, MOE has been collaborating with schools on OSP@SG and have received positive feedback on the project not only in Singapore but from around the world too. This project has been implemented in selected schools in Singapore i.e. Evergreen Secondary School, Innova Junior college. Courtesy of this project, the use of modelling was able to subsequently aid students in visualising, comprehending and explaining these complicated scientific concepts. Stimulations were also deployed and it allowed students to enjoy the process of independent learning as they had the opportunity to test out their own experimental setups. To sum up this project is praiseworthy as it is able to make the learning process to come alive and make the education process are more fun and fruitful one!